- Size Avalible: 2" X 36", 25" X 42", 30" X 50"
Description - A zipper cotton and canvas bag in red and black color combination is highly practical. 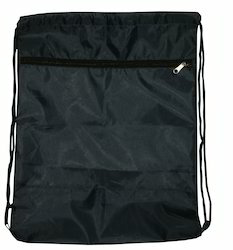 This comfortable and durable bag will not affect your pocket much. A very practical and sturdy bag with a Jute bottom. Easy to carry since it all folds into a neat zipped Jute pack. Ideal for promotions or retail Ideal for promotions or retail shops. 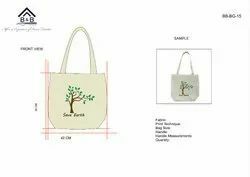 We provide Zipper Canvas Bag that are very practical and sturdy bag with a Jute bottom. Ideal for promotions or retail Ideal for promotions or retail shops. Owing to the efforts of our dedicated team of professionals, we have been constantly engaged in offering the best quality Canvas Print Bags.